The Putnam District Library, located in Nashville, Michigan, has been serving the Maple Valley community since 1923. 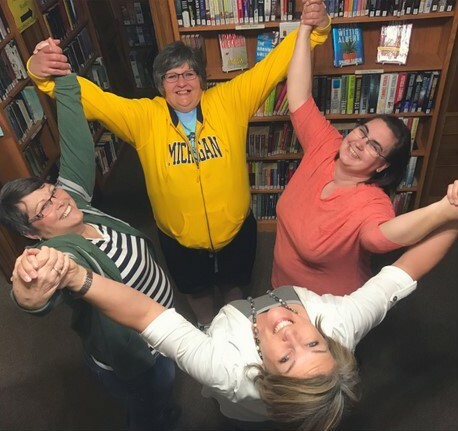 The Putnam Library, in part, defines its role as attempting to meet the variety of needs of its surrounding communities. The greater Nashville area has a sizeable bedroom community population. Many residents travel 30 minutes to an hour for work, commuting to Lansing, Jackson, and Grand Rapids, MI. 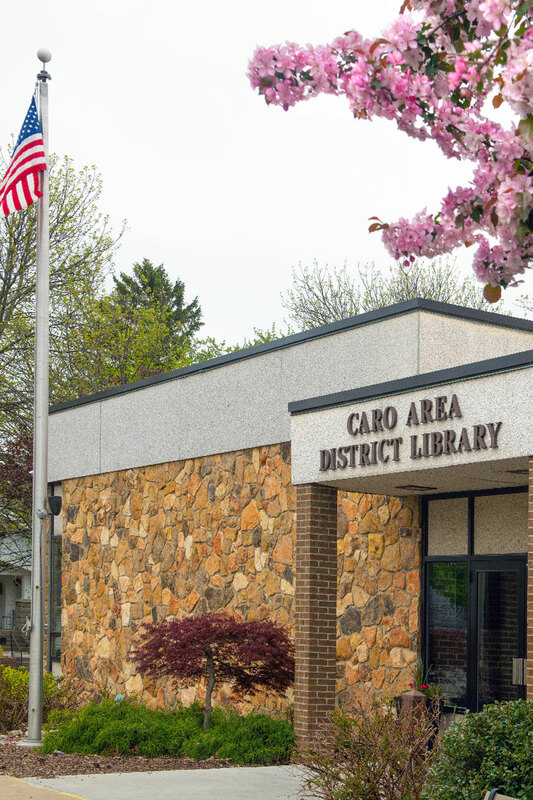 The library wanted to find a way to learn about community aspirations and concerns from residents who would not normally take the time to visit the library because of their commute or busy lives. Library Director Shauna Swantek had recently undergone training with the Harwood Institute for Public Innovation and was participating in a series of monthly coaching calls. She struck upon the idea of “Dine with Nine” which she adapted from a program at her church. The library set up a series of “dinner table” chats, where residents could share a light meal and discuss the Nashville community. Funding for the food was provided by the local community foundation. Because of the limit of nine slots for each meal, reservations were required, and childcare was provided. At almost all the meals, extra residents showed up. The library had planned well, and extra food was ready. They turned no one away. The PDL directly stated they were not promising a new program or policy, but they did promise they would share what they learned and use that information to make their work in the community more effective. Some of the topics discussed were a desire for more economic development, generational differences in viewing the community, and stressed families. Some believed that many in the community who have the means to help could not easily find one another, and there was a desire to connect volunteer opportunities and public service organizations. After these conversations, the library experienced an uptick in new users and volunteers who were previously non-users. Sometime shortly after the series of conversations the director ran into a newly elected village council member, who happened to be a library supporter. The new council member told the Shauna the reason he ran was because of the conversations. Connecting with the community made him realize he wanted to participate and contribute more.